I spent about an hour last weekend going over my table saw and giving it its annual tune-up. The first thing I did was use my shop vacuum to remove as much sawdust as I could from the cabinet (it’s a hybrid saw I talked about in this post). One of the minor complaints I have with this saw is its poor dust collection. The airflow isn’t well-directed inside the cabinet so dust seems to build up fast. You can use an air compressor outfitted with a blowgun nozzle to remove dust from hard-to-reach areas. Once the sawdust was removed I took an old toothbrush and set about cleaning off the gears used to elevate and tilt the blade. I found it helped a lot to remove the insert plate and blade. This way you can get at some of the components from the top. I tilted the blade to 45° and raised/lowered the blade to be able to clean all of the trunnion gear teeth. Satisfied that I was able to remove as much dirt as I could, it was time to lubricate the gears. The owner’s manual suggests graphite powder or white lithium grease. I didn’t have graphite on hand and I didn’t want to use the grease since it attracts sawdust. So I used the only “dry” lubricant I had, Boeshied T-9. We’ll see how it works over time. The can says it’s okay to use on gears. My saw has a feature that allows you to adjust the backlash on the blade lowering/raising and tilting mechanisms. I noticed the handwheels do have a little slop in them, so I’ll work on that next time. The next thing I worked on was checking to see that my miter gauge was 90° to the blade. I hadn’t really checked it since I bought the saw and calibrated it the first time. My cuts were square, so I hadn’t been too concerned about it. But upon checking it with my square, I noted it was off just a bit. So I took the time to reset the 90° stop on the miter gauge. Next came the rip fence. A quick way to check to make sure it’s parallel to the blade is to snug it up against the blade and tighten it down. Then check for a difference in gaps at the front and rear of the blade. You can also use the miter slot to help you align the fence. Just align one face of the fence with the edge of the miter slot at the front of the saw, then lock down the fence. Check the fence at the rear of the saw to ensure that it’s also aligned with the miter slot. Most fences have a set of screws you can loosen to square up the fence if it’s out of alignment. The final thing to check is that the blade itself is parallel to the miter slot. For this, you can use a combination square. For the geeks, you can rig up a dial indicator to check this. Prevents kickback by keeping saws aligned, tuned up and calibrated to with in a thousandth of an inch!.. In either case, mark one of the teeth on your saw blade with a permanent marker. Rotate the blade so this tooth is at the front. Check the distance from the miter slot to this tooth. Now rotate the blade so the marked tooth is toward the rear and recheck the distance from the miter slot. If there’s a difference, you’ll want to pull out the owner’s manual and find out how to adjust the trunnion. 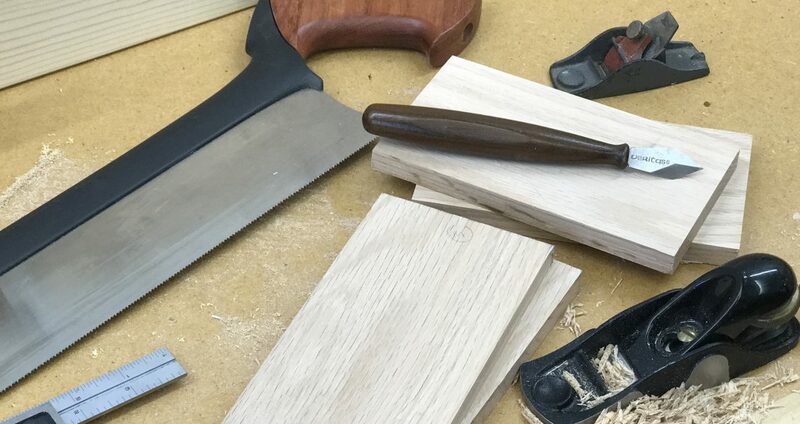 For most contractor-style and hybrid saws, it means getting underneath, loosening the four bolts that hold the trunnion to the table, tapping the trunnion with a mallet and block of wood, then rechecking the blade alignment. Once that’s done, you can tighten down the bolts. You shouldn’t have to do this very often, if at all. But my experience has shown that if you move the saw a lot, it’s worth checking every so often. I don’t know about you, but when my car is clean, it seems to run better. Same thing with the table saw. It just takes a little time to make sure you’re getting the most out of your saw. Posted on April 14, 2010 April 12, 2010 by Randy MaxeyPosted in WoodworkingTagged table saw, Tools, Woodworking.